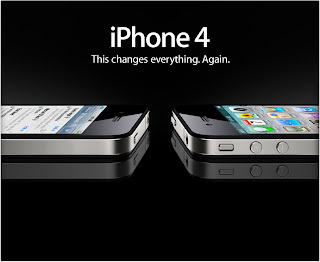 After a long wait of nearly about 11 months Apple iPhone 4 is here in India. India being the world’s second largest mobile market had to wait for such a long time but finally was launched on 27th May, 2011 by mobile phone carrier Aircel. Aircel launched it with a new pricing model in which if a customer chooses a selected plan of 24 months or above is allowed to recover the upfront cost of the smartphone. The launch will be available in two models i.e. 16 GB model(price Rs 34,500) and 32 GB model(price Rs 40,900). 5-MP rear facing camera with LED flash. Bharti Airtel Ltd also made a launch of iPhone 4 on the same day. I simply want to say I am new to blogging and certainly savored your web site. Most likely I’m likely to bookmark your blog post . You actually have beneficial article content. Bless you for revealing your blog site.